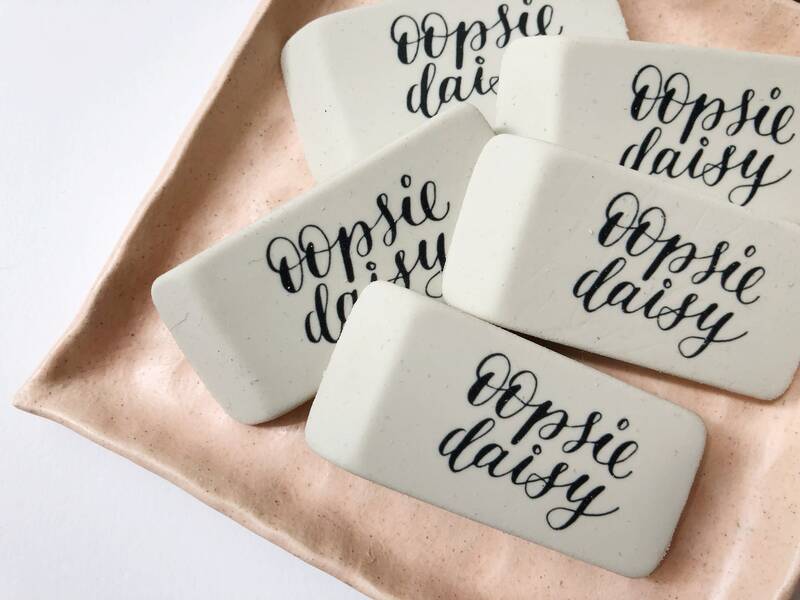 We all make mistakes - make yours disappear with my Oopsie Daisy eraser. This cute little desk accessory staple is 2.4 inches long featuring my custom calligraphy design. 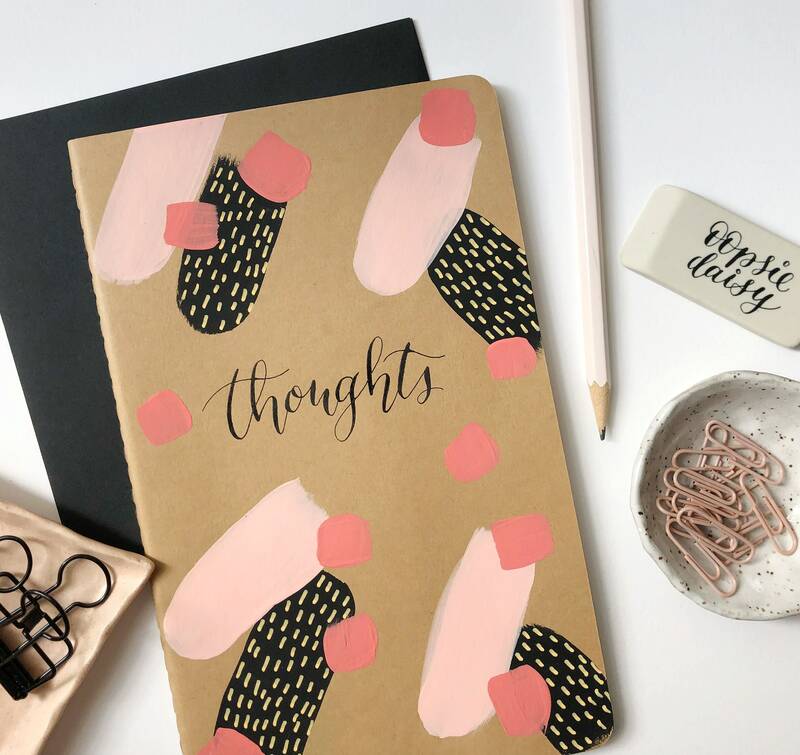 Pairs well with my hand-painted notebooks!